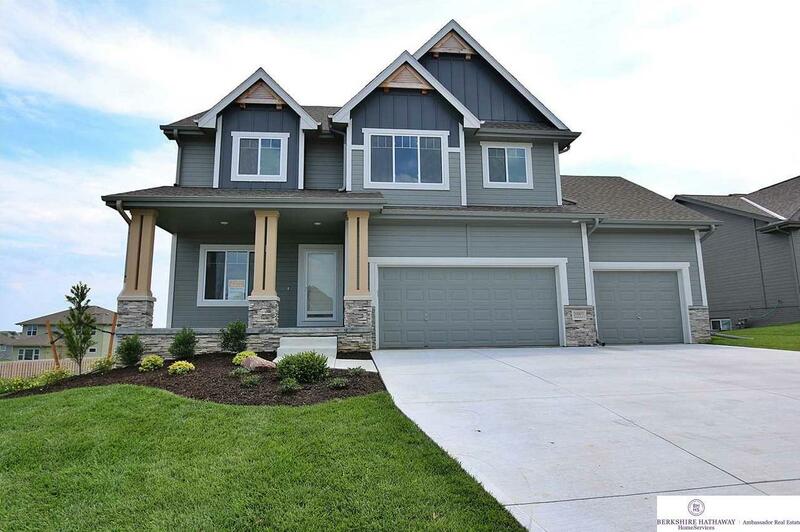 20005 Monroe Street (MLS #21801397) is a 2 story new home located in Omaha, NE. This new home is 2,547 sqft with 4 bedrooms and 3 baths. This property was listed on 01/31/2018 and has been priced for sale at $363,265. Nearby zip codes are 68022, 68028, 68134, 68136 and 68138. This property neighbors other cities such as Bennington, Elkhorn and Gretna.